Image manuals are a great resource to sell to clients as supporting information to complement their image education or as stand-alone purchases from your website or seminar table. ‘The Polished Professional’ is available in male and female versions and is used by consultants as material for participants of corporate seminars. This 85 page, full-colour manual is the perfect add-on to an image consultation or for back of room sales for seminars and presentations. 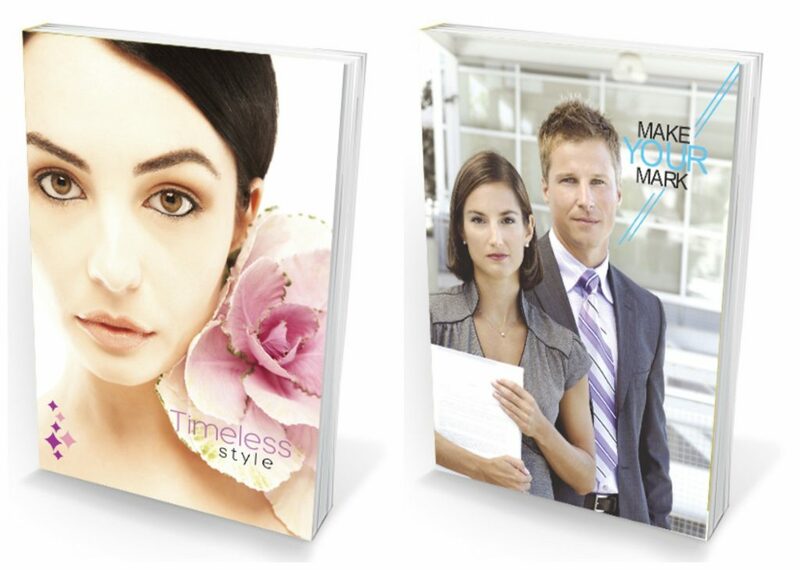 As a merchant, you will have access to two free image ebooks that you can to use as promotional products. The last page of these books is unlocked for you to add your own details and save to your hard drive. They are an excellent way to gain a database of clients.